Today’s tech deals are really hot. You can get $50 off the Sono Play:1, $15 off the Amazon Fire TV with 4K and even more discounts on some great audio products. Limited Time Tech Deals of the Day Will Let You Save Money on Premium Products. Whenever we come across a good tech deal, there’s no way we are going to skip out on it for a wide variety of reasons. First of all, we love tech. Secondly, we want everyone to get on the bandwagon without having to throw away a lot of money. Today’s tech deals of the day list is all about that – saving money on the best tech. Sonos Play:1 Compact Wireless Speaker – Regular price $199.99, Now just $147.20. Jabra Speak 510 Wireless Bluetooth Speaker – Regular price $149.95, Now just $64.99. Amazon Fire TV 4K with Alexa Remote – Regular price $69.99, Now just $54.99. Echo Plus with built-in Hub – Silver + Philips Hue Bulb included – Regular price $164.98, Now just $119.99. Amazon Echo Second-Generation – Regular price $99.99, Now just $79.99. 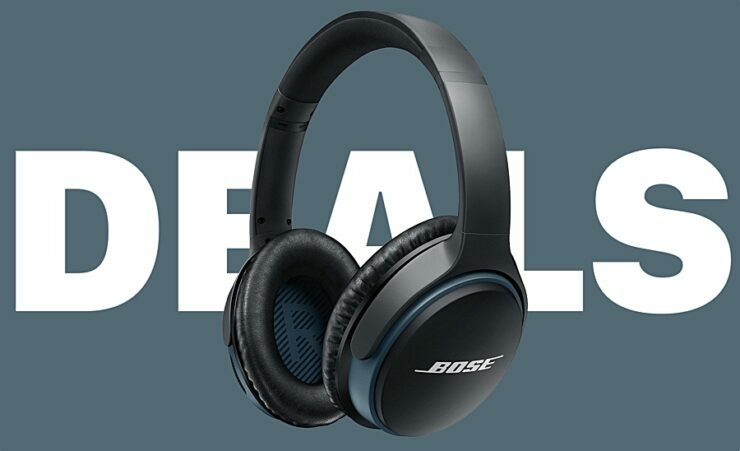 Bose SoundSport Wireless Headphones – Regular price $149, Now just $129. Bose SoundLink Headphones – Regular price $229, Now just $199. Sony XB950B1 Extra Bass Wireless Headphones – Regular price $198, Now just $98. Amazon Fire HD 10 Tablet – Regular price $149.99, Now just $119.99. Up to $50 Off Fitbit Ionic Smartwatch.